When Forest Canopy Researcher Nalini Nadkarni was young, she studied dance and biology. 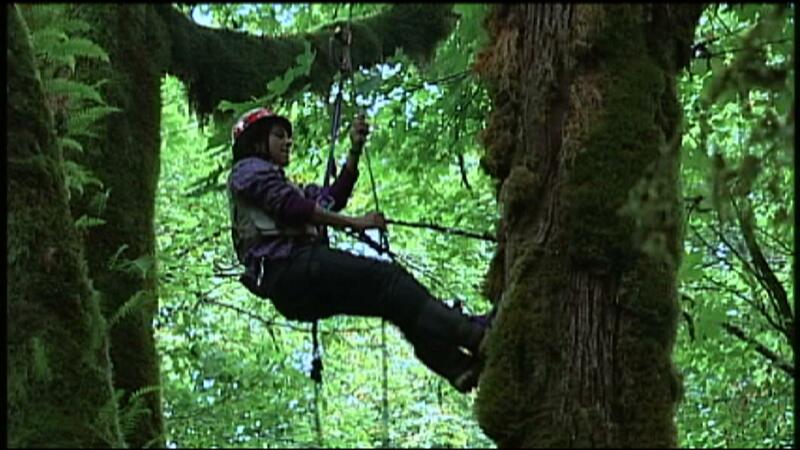 Now she puts on climbing gear and spends her time high up in the forest canopy of Washington State. The canopy is one of the last frontiers on Earth, and Nalini is studying how some plants in the canopy–called epiphytes–survive without having their roots in the ground.